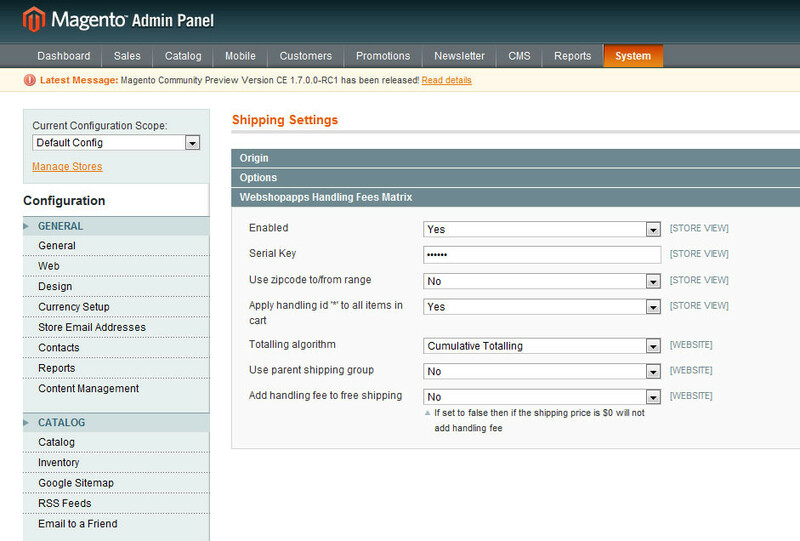 The functionality of the WebShopApps Handling Fees Matrix extension is now included in ShipperHQ with Carrier Rules! 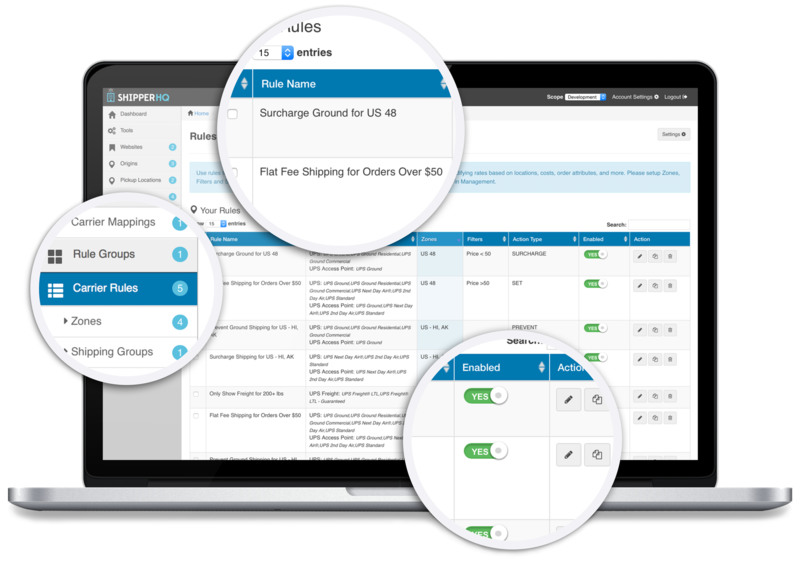 The functionality of the Handling Fees Matrix extension is now included in ShipperHQ with Carrier Rules! This feature covers the functionality of Handling Fees Matrix extension and goes well beyond it opening up new options that weren’t possible before and supports both Magento 1 and Magento 2. 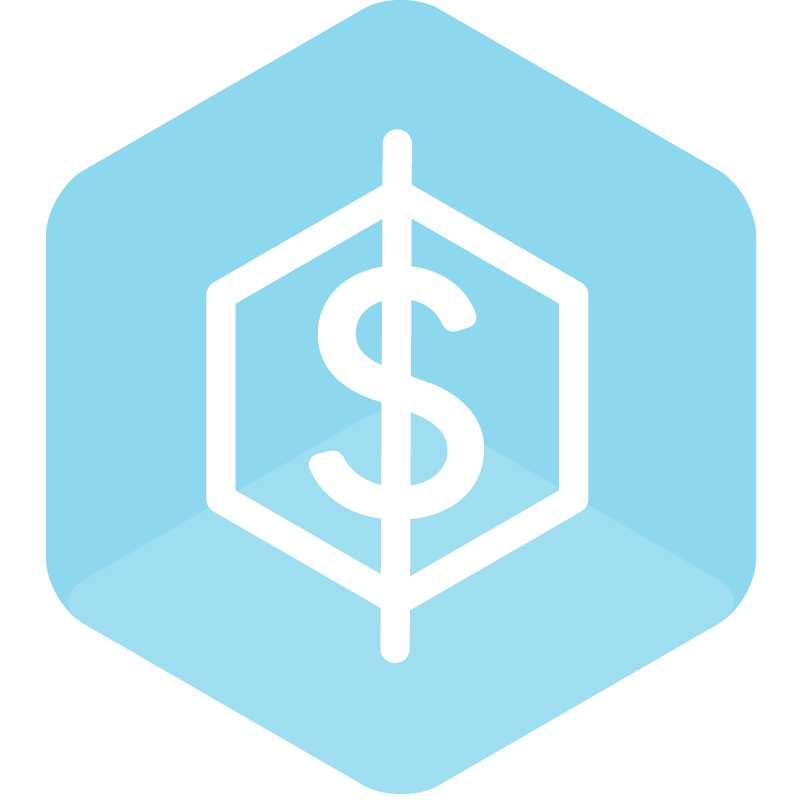 Already using the Handling Fees Matrix extension and moving to ShipperHQ on either Magento 1 or Magento 2? We’re here to help. Web Shop Apps works very well with Magento, we have upgraded Magento multiple times and the extensions work without errors or bugs. I had a minor hiccup getting the Handling Fees Matrix module setup correctly. I emailed Karen and she was really nice about guiding me through getting the setup correct. I was up and working in just minutes. My client was putting a lot of pressure on me to provide custom handling fees by product in Magento, and thanks to Handling Fees Matrix module and Karen's help, I now look like a champ to my client. 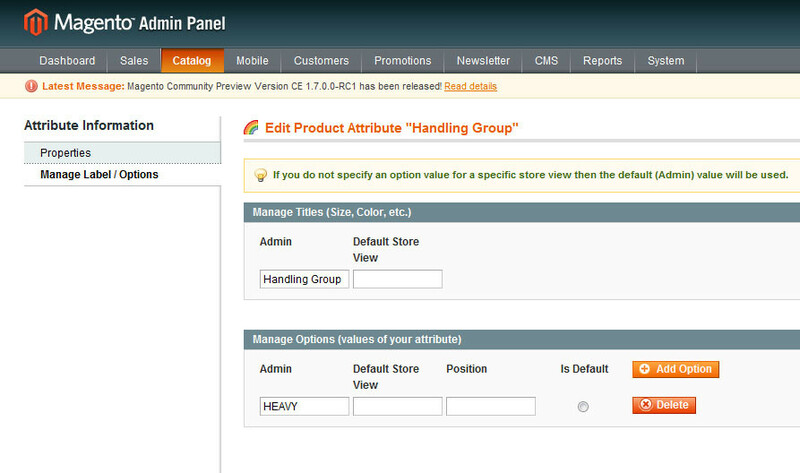 I would definitely recommend to Magento developers or end-users!